We sincerely hope that you are having a blast in your kitchen making all of our yummy recipes! Here’s another one! This one will help you out with what to serve as a side for your next lunch or dinner meal. This IS the new favorite side dish! Prepare the cauliflower by rinsing and separating cauliflower and cutting into florets. Steam cauliflower for approximately 10 minutes until soft and tender. 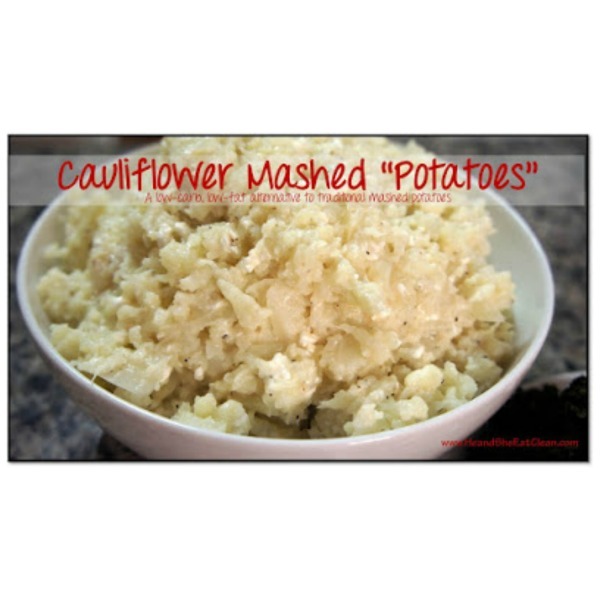 Remove cauliflower from steamer and place in a large mixing bowl or stand mixer. Stir with an electric mixer or stand mixer, breaking up cauliflower florets into pieces/chunks until mixed and desired texture/consistency is achieved.